Despite the fact that your front lawn is the first thing people see upon arrival at your house, it can be one of the hardest things to keep attractive. That’s why you need premium lawn care from Ryno Lawn Care Carrollton, TX. We are dedicated to keeping your lawn strikingly beautiful. At Ryno Lawn Care in Carrollton, TX we offer a broad scope of lawn maintenance services at incredibly affordable prices. We are a top-of-the-line professional lawn care maintenance company specializing in working closely with the client to provide custom services. 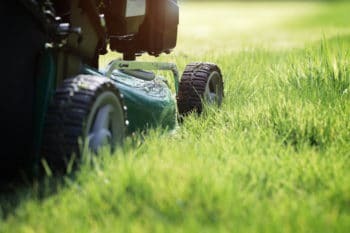 We want to be positive all of your lawn care concerns and goals are addressed just as you desire. That’s why Ryno Lawn Care, LLC has an exceptional name in the Carrollton area and always outshines the competition. Ryno Lawn Care in Carrollton, TX Once Weekly Lawn Care Keeps Any Outdoor Area Looking Magnificent!